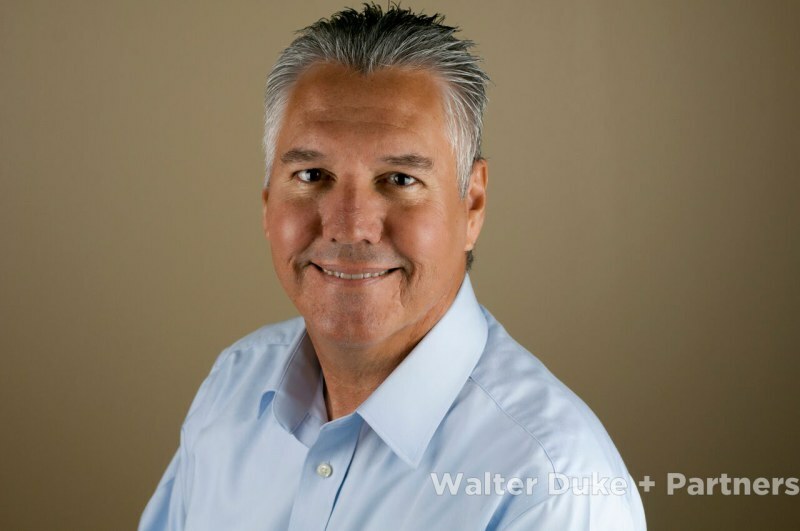 Albert Owler joined Walter Duke + Partners in 1992 and has been a commercial real estate appraiser for over thirty years. Albert is best known for his expertise in the valuation of marinas, boatyards, and shipyards. He is extremely qualified in the valuation of FBO’s (Fixed Based Operators). Albert holds a BA in Business Administration from University of South Florida. Serving his sixth year as a member of the Dania Beach Marina Advisory Board Albert has sailed competitively for over forty years and has competed in two world championships and numerous national championships. Interests include deep sea fishing, scuba diving, and motorcycling. Albert resides in Dania Beach with his wife Sherry and their family dog Nell.